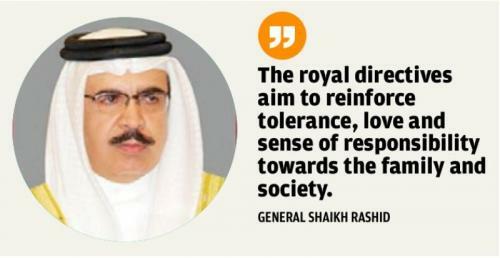 Under the patronage of Shaikha Mai bint Mohammed Al Khalifa, President of the Bahrain Authority for Culture and Antiquities and in cooperation with the ASEAN Bahrain Council, Royal University for Women held its first International Cultural Festival at the University campus in Riffa. 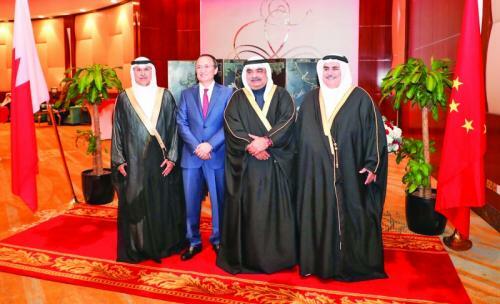 The event was attended by Shaikh Daij Bin Issa Al Khalifa, President of ASEAN Bahrain Council and Dr. Shaikha Rana bint Isa Al Khalifa, Undersecretary of the Ministry of Foreign Affairs and a number of ambassadors and representatives of the international communities in the Kingdom of Bahrain. The ceremony began with a speech by Dr. David Stewart, President of Royal University for Women, during which he expressed the honor of having the patronage of Shaikha Mai.